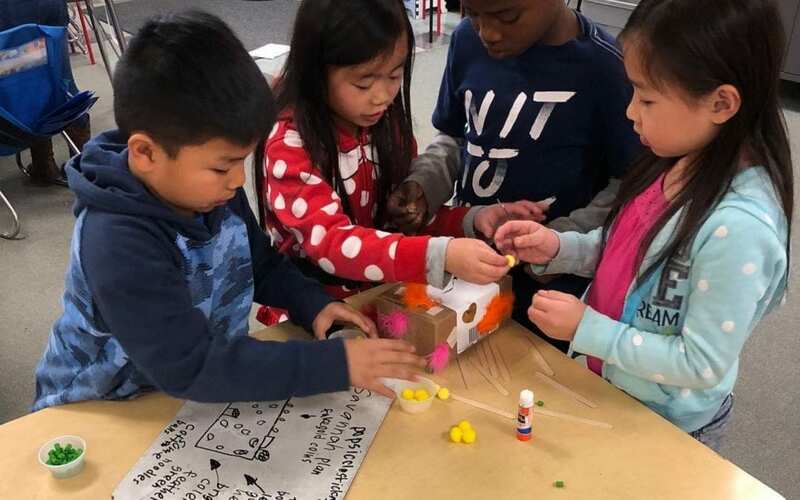 David Reese Elementary School students in the Elk Grove Unified School District find inspiration to dream and succeed in the story of their school’s moniker. David Reese Elementary School was named after a prominent Welsh immigrant who was key to the development of Florin and the local fruit industry. Mr. Reese was a successful farmer who came from very little and built a great life for his family, giving to the community, co-founding the Florin Fruit Growers Association, serving as Sacramento County Sheriff in 1902 and eventually starting the Reese School District. Mr. Reese was described as someone who “commenced with nothing but his own energy, good judgment and perseverance,” which comes as inspiration for Reese Elementary’s slogan: Dream It, Believe It, Achieve It! Although his name has adorned multiple facilities, the present day David Reese Elementary School was opened in 1966 and has recently adopted the mission of providing a safe learning environment where every student knows they are valued and can experience growth beyond their current academic level. Reese Elementary strives to empower every child to become a productive, responsible citizen. The vision and core values of the school also reflect the life of David Reese, as the school is a place where every student is encouraged to dream big about their futures, learn to believe in themselves, and can attain the tools to achieve success as high achieving citizens. David Reese is a unique year round elementary school that has developed a family-like atmosphere. The school sets goals that encourage each child to be prepared for their future and reach their highest potential. The David Reese Elementary School Eagles fly high and never give up as they live the slogan of their school everyday, to: Dream It, Believe It, Achieve It…the choice is always yours!